Circle T Service & Rental Ltd. is a 100% Canadian-owned company. Since 1963, we have supplied oilfield equipment rentals and sales for drilling, completions and work overs in the Oil & Gas Industry. Today’s innovation, engineering, advanced technology and quality controlled manufacturing have enabled us to provide the most efficient and cost-effective oilfield tools in the industry. 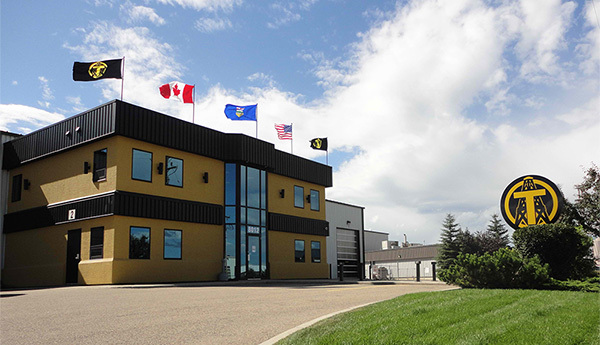 Conveniently located in Central Alberta, we operate 24 hours a day, 365 days a year. Our highly experienced staff is always available to assist you in determining and supplying your equipment requirements. Circle T Service & Rental Ltd. is constantly expanding and diversifying our inventory in order to meet or exceed industry standards.